A Fall Favorite! 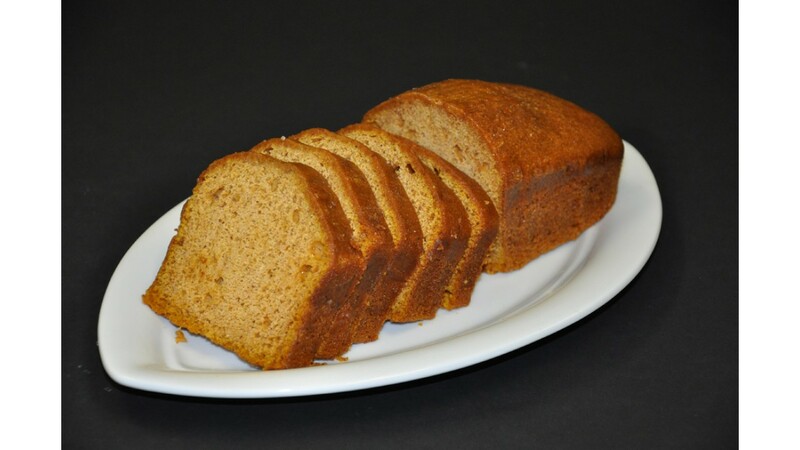 Pumpkin flavored quickbread is wonderful on a cool morning. Serve this with some honey butter and you won't be able to put it down!